Hummus is much adored in the food community, and with good reason: it’s creamy, delicious, versatile, and high in protein and fiber. Raw hummus may sound like more effort than your usual cooked hummus, but in fact, the raw version is simple to make. 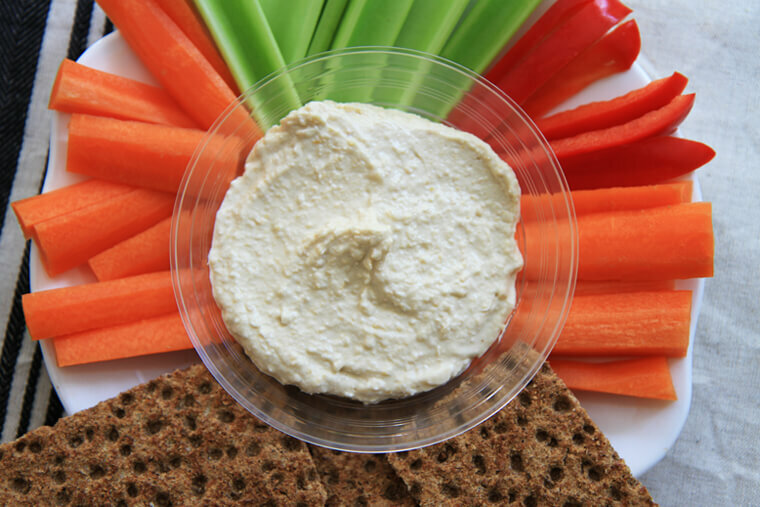 Raw hummus is easily transportable and is a great dip for fresh veggies such as carrots. It also goes nicely with falafel, pitta pockets and wraps. It is my ideal snack for picnics. Chickpeas belong to a food group called legumes – the French for vegetables – which also includes lentils, beans, peas and peanuts. 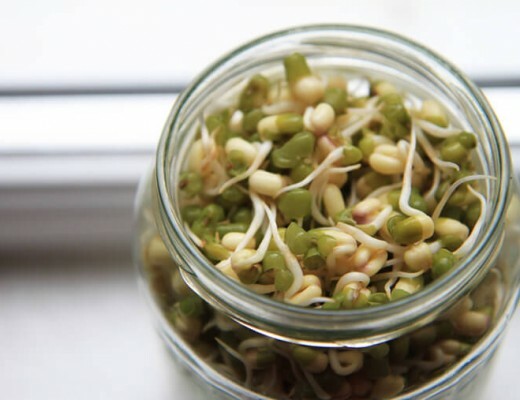 When sprouted, the nutritional value of legumes increase dramatically. Sprouted chickpeas are rich in protein, heart-healthy potassium, B vitamins, calcium, enzymes and isoflavones. 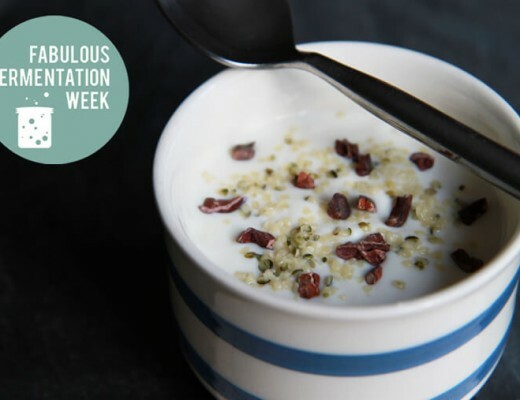 Isoflavones are calcium’s ally, which are particularly important for vegans. Sprouted chickpeas are also a great source of fiber with 12.5g per cup. Simply sprout your dried chickpeas by soaking them in water overnight (about 12 hours.) Drain them the following morning. Continue to rinse and drain them at least twice a day for the next 2 days. As soon as the tail of the sprout is a few centimeters in length, they are ready. 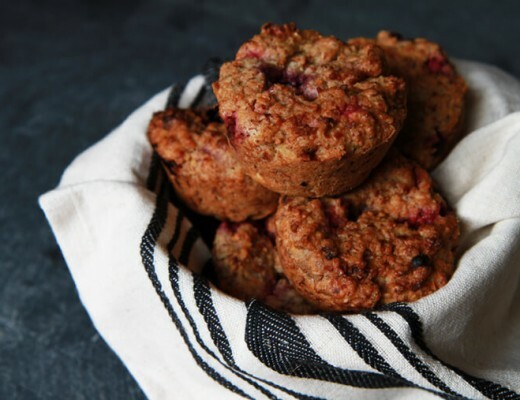 Then you can whiz up this gem of a recipe. Blend everything in your food processor (or high speed blender) for a few minutes until smooth. Add more filtered water to help move it around if necessary.